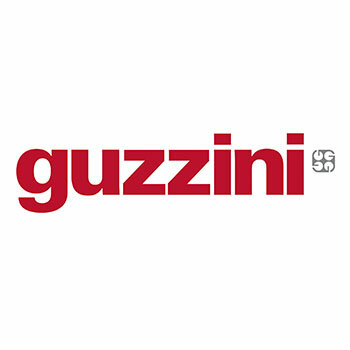 For over a century, Guzzini's mission has been to add quality to everyday life. To give dignity, quality and durability to familiar objects such as colanders or salad spinners. Practical yet unique items, designed and manufactured with special care and love.